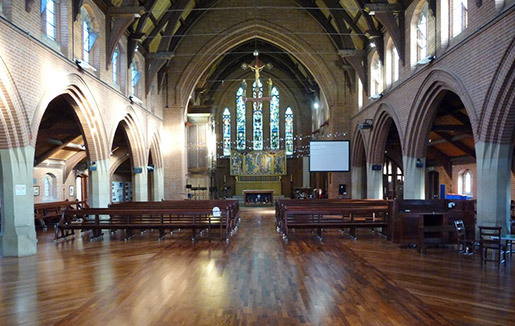 Like many Christian churches, there is no need to remove your shoes upon entering the church. At St George’s, we do not ask people to cover their heads (although you are welcome to) and there are not separate areas for men and women. 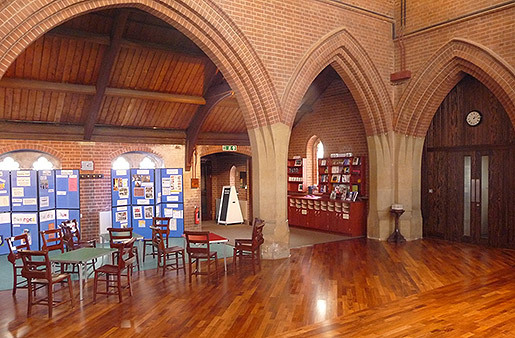 The church is fully accessible, providing an accessible toilet and baby changing facilities. During our Sunday morning service, we share Holy Communion. Communion remembers the death of Jesus through the symbols of bread and wine. If you are not a baptised Christian, you are very welcome to come to the front of the church during the communion time to receive a blessing. Visitors are very welcome to St George’s. We would love to see you at any of our services or events.